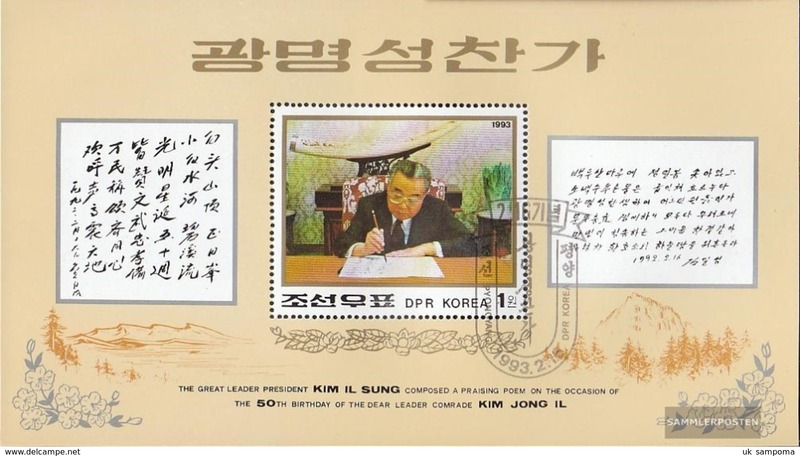 North-Korea block280 (complete issue) fine used / cancelled 1993 Kim Jong II. 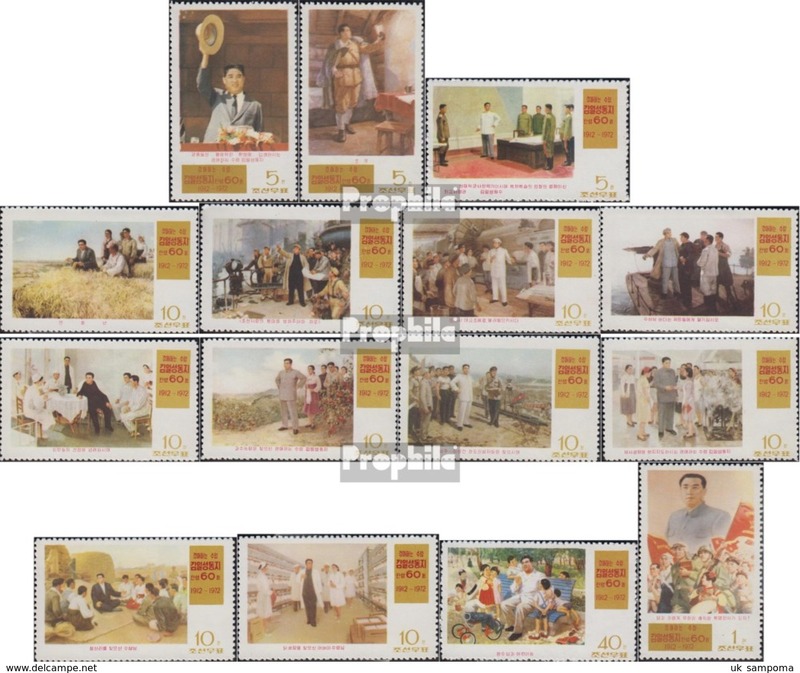 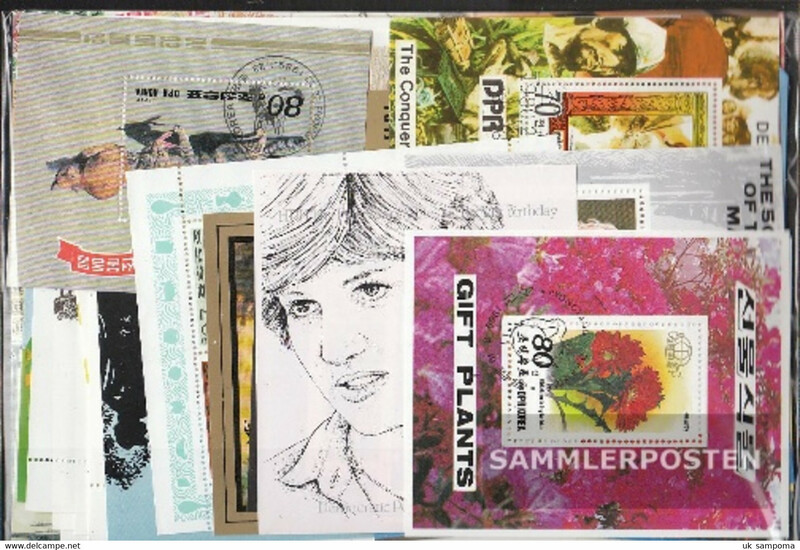 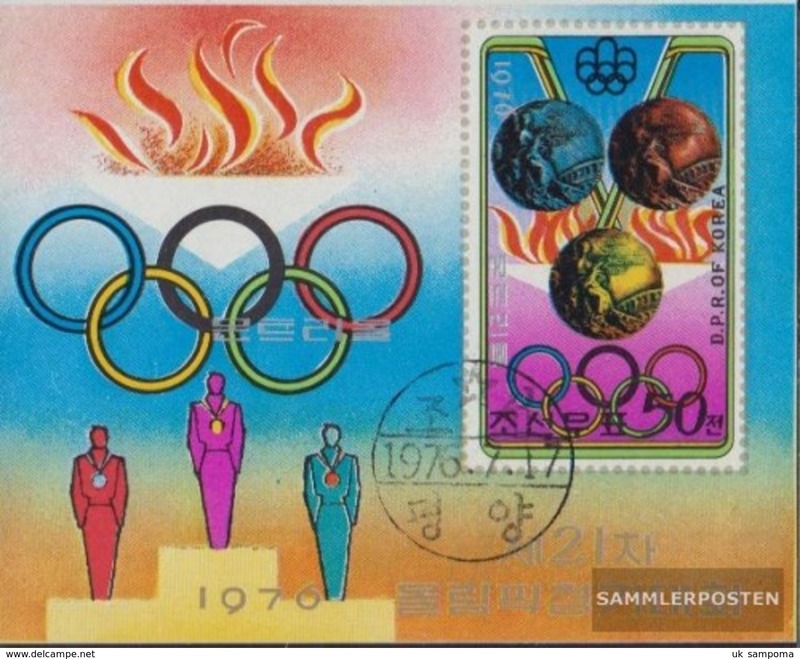 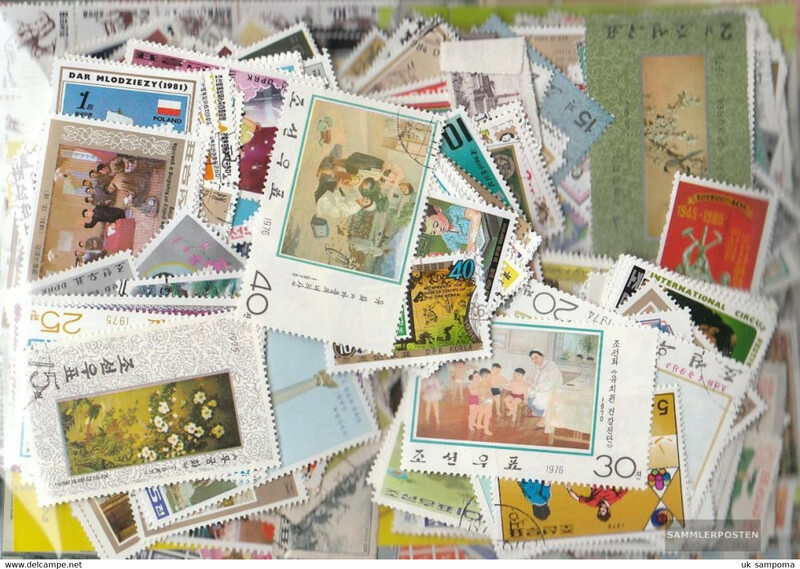 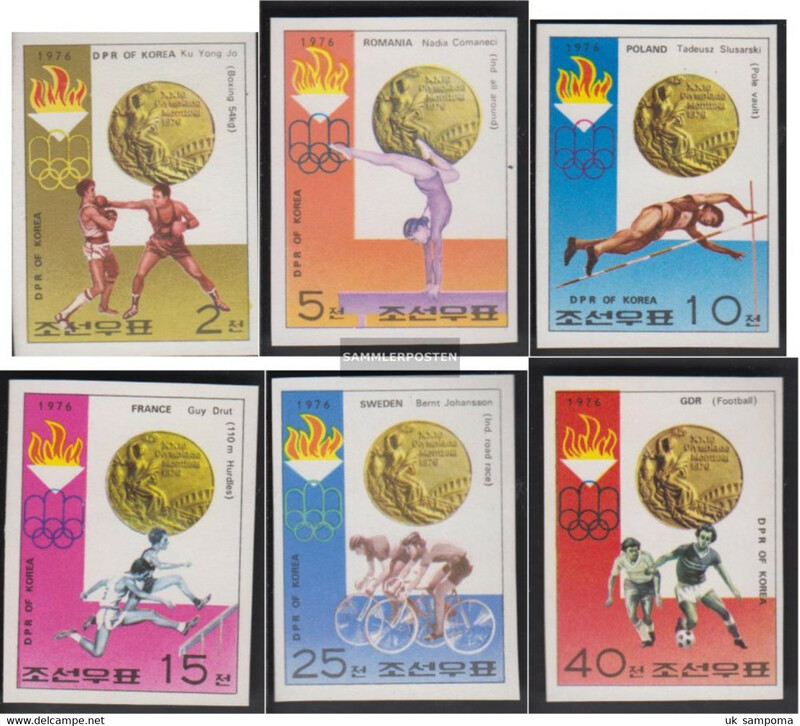 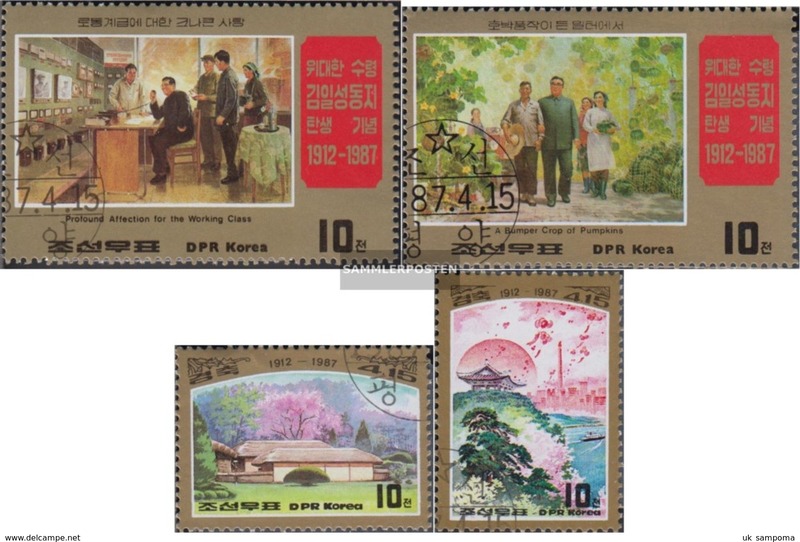 North Korea 1984 Paintings souvenir sheet unmounted mint. 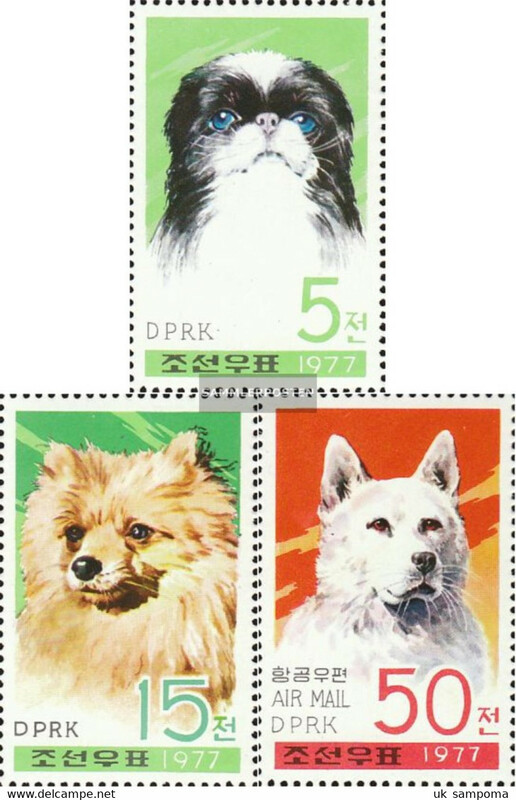 North Korea 1996 Seals and Penguin sheetlet unmounted mint. 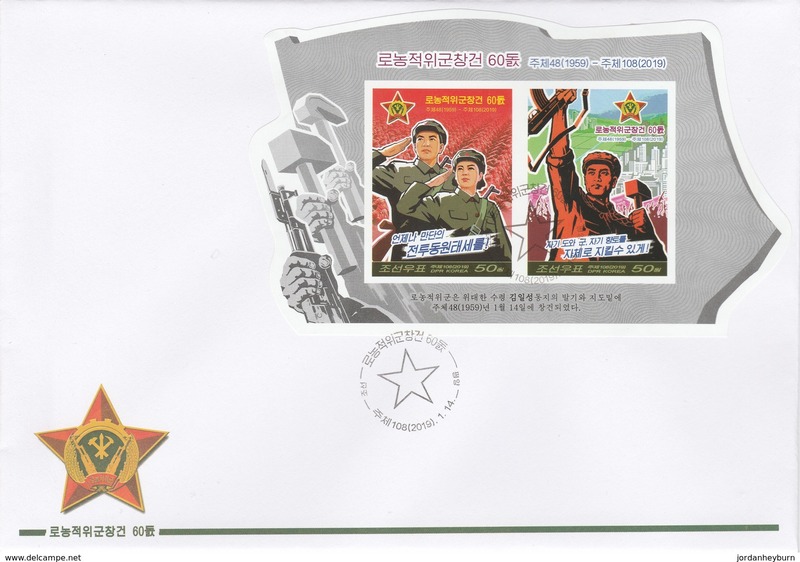 North Korea 2003 Pyongyang raengmyon souvenir sheet unmounted mint. 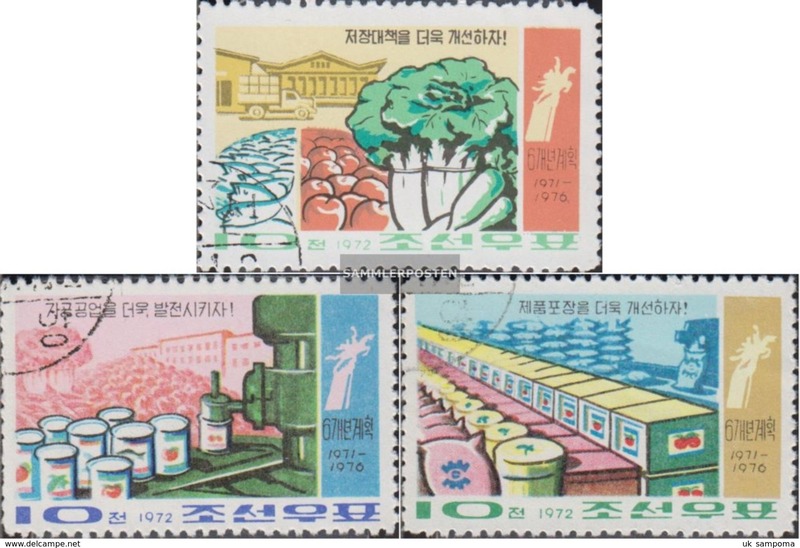 North Korea 1998 Embroidery souvenir sheet unmounted mint. 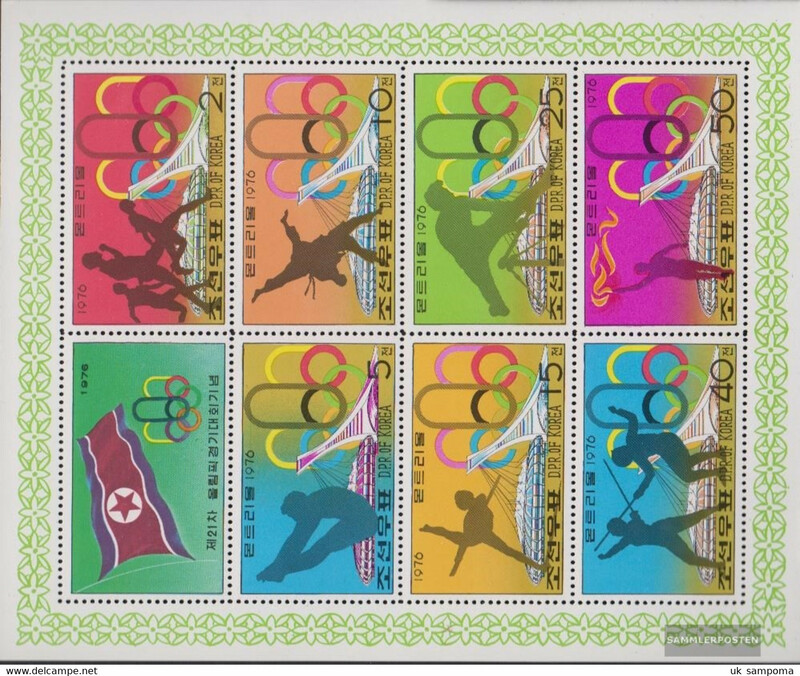 North Korea 2003 Vulture souvenir sheet unmounted mint. 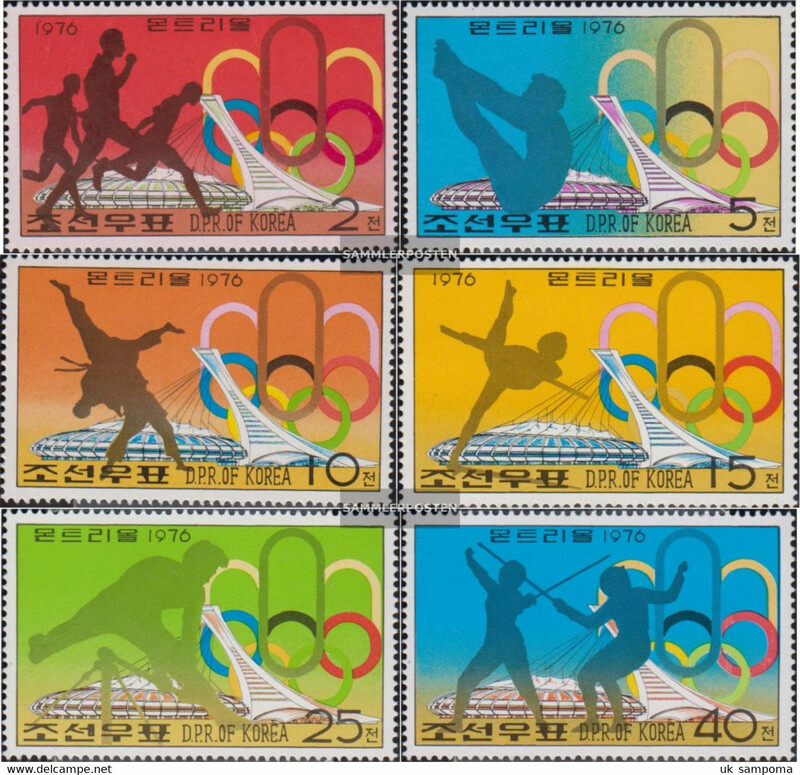 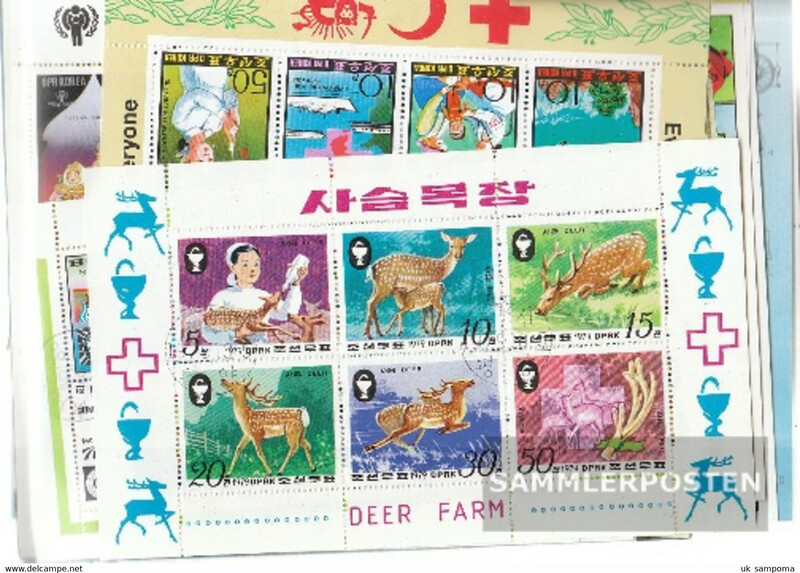 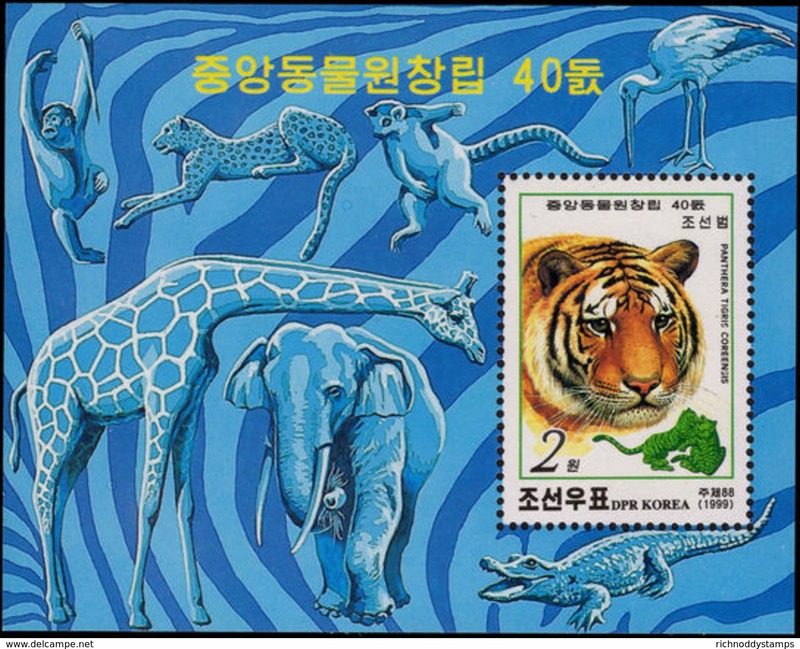 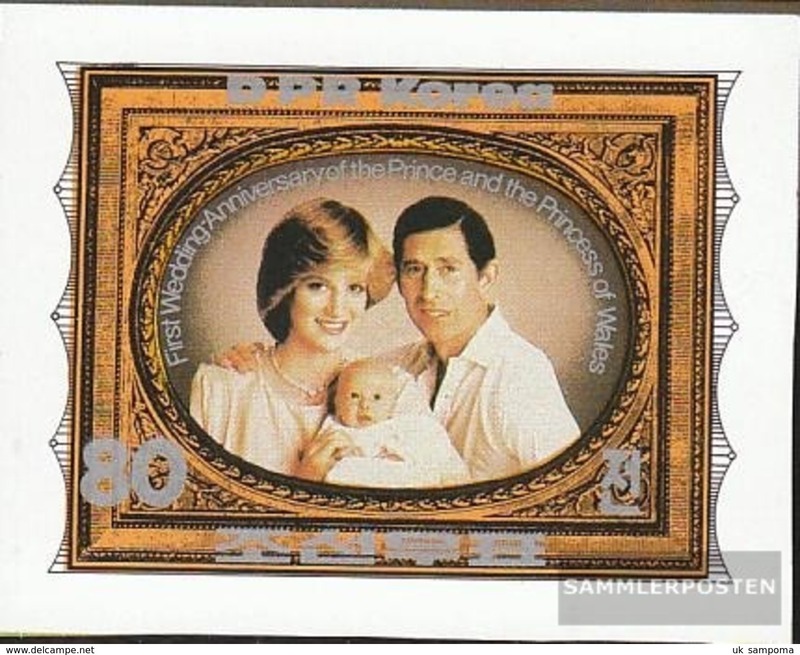 North Korea 1999 Tiger souvenir sheet unmounted mint. 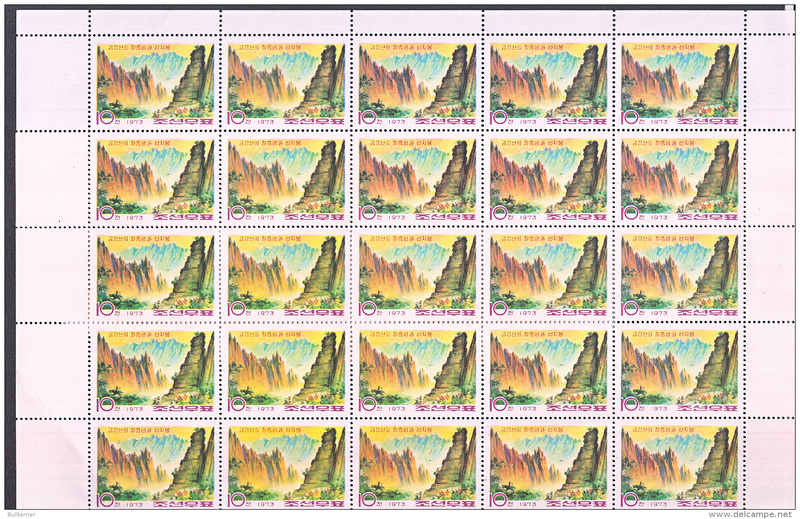 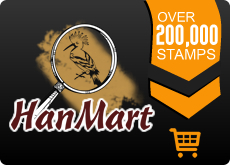 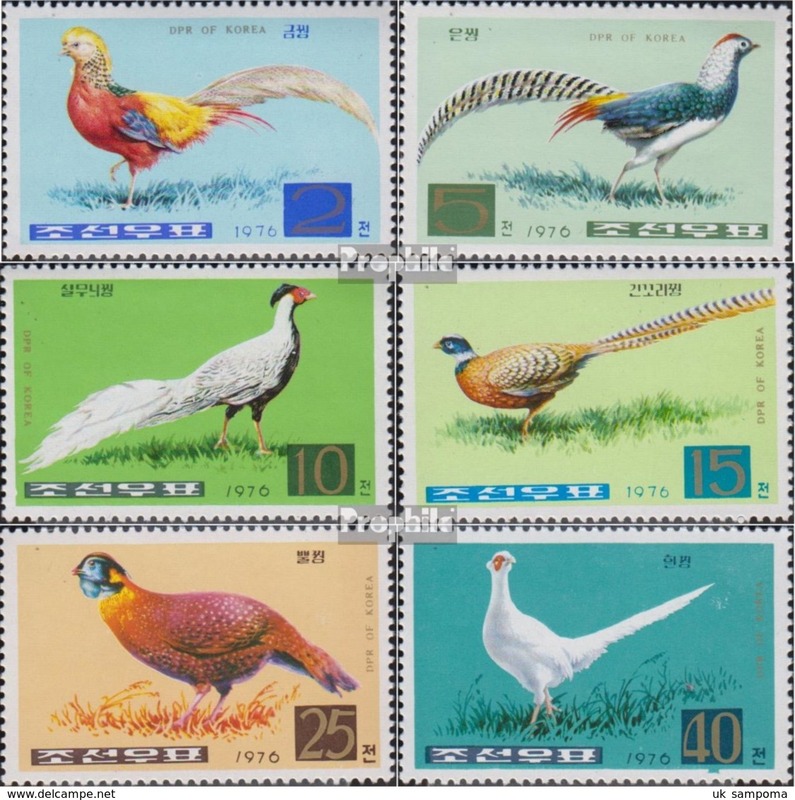 North Korea 2000 Mandarin Ducks, Indonesia stampex souvenir sheet unmounted mint. 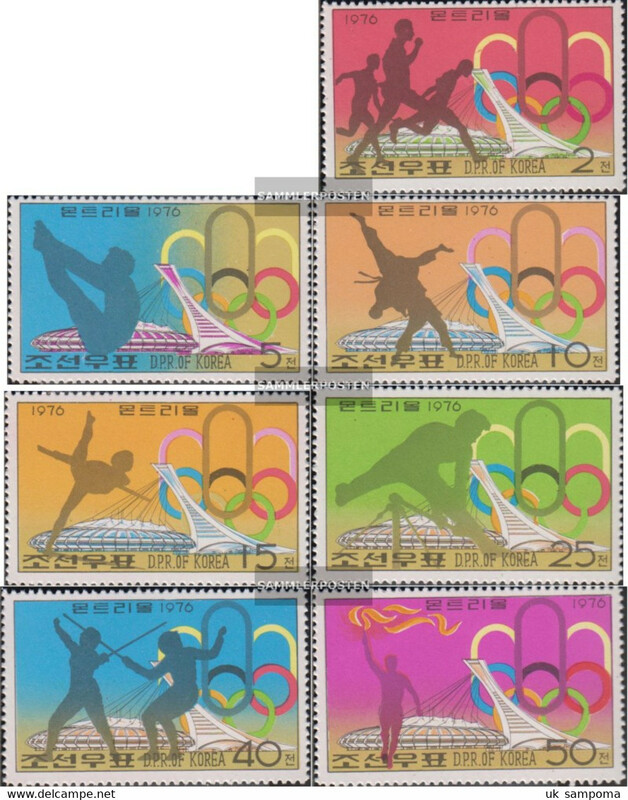 North Korea 2001 Black-naped Oriole souvenir sheet unmounted mint. 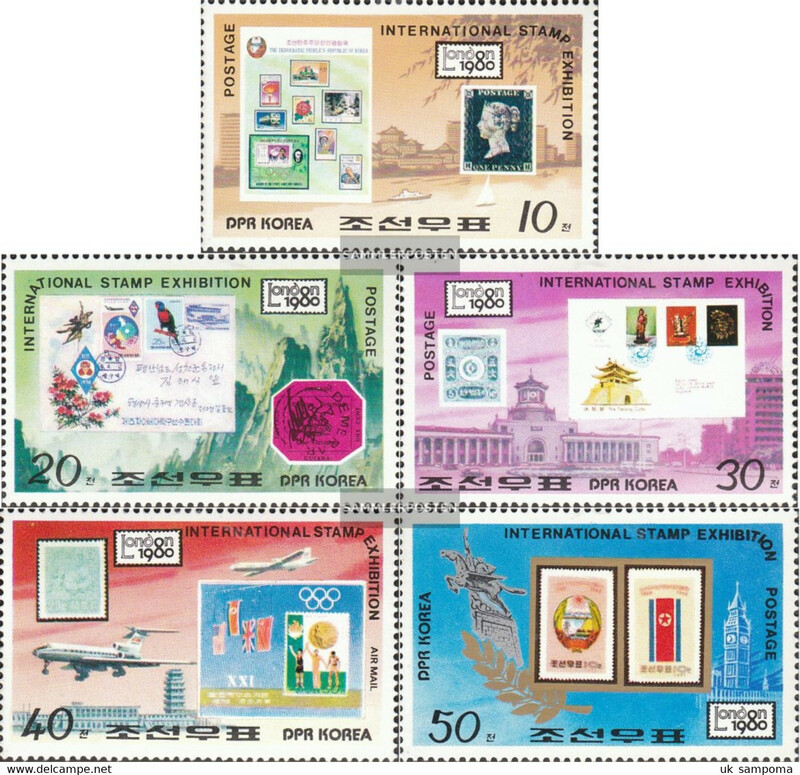 North Korea 2000 Mandarin Ducks souvenir sheet unmounted mint. 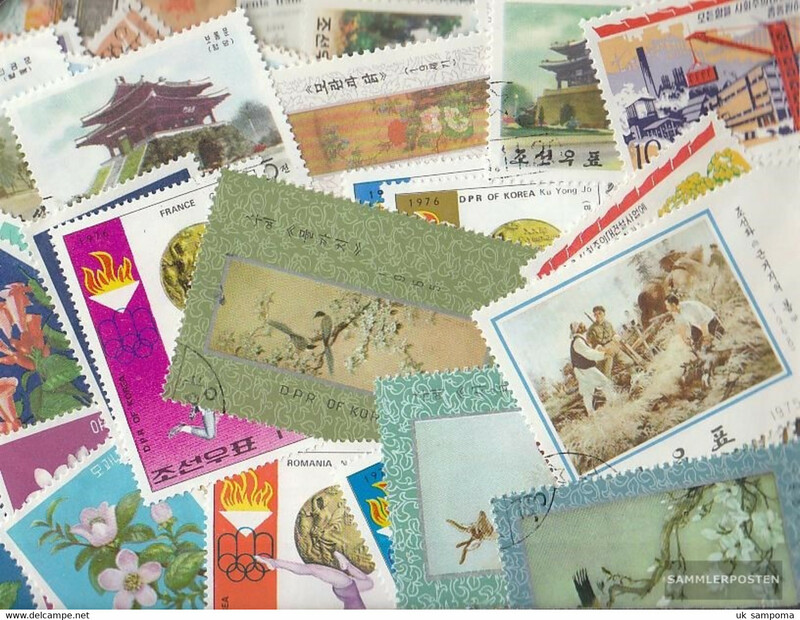 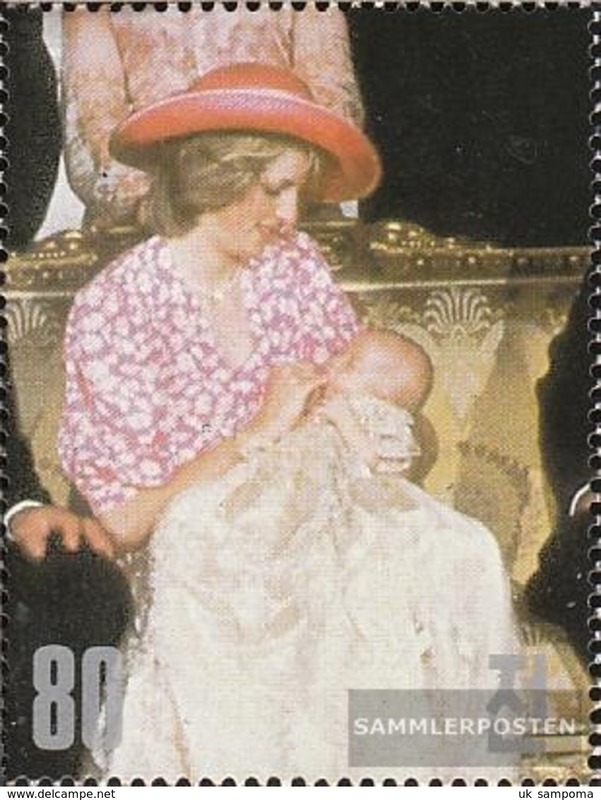 North Korea 1996 Royal Spoonbill sheetlet unmounted mint. 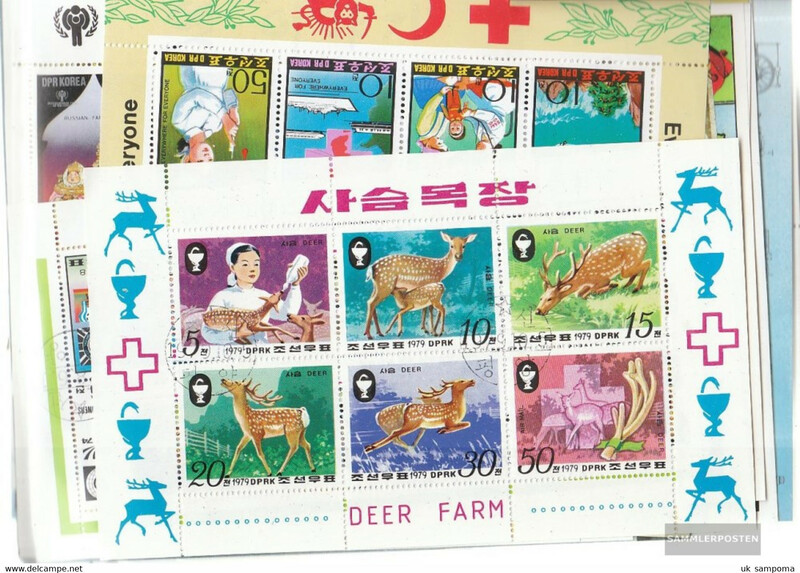 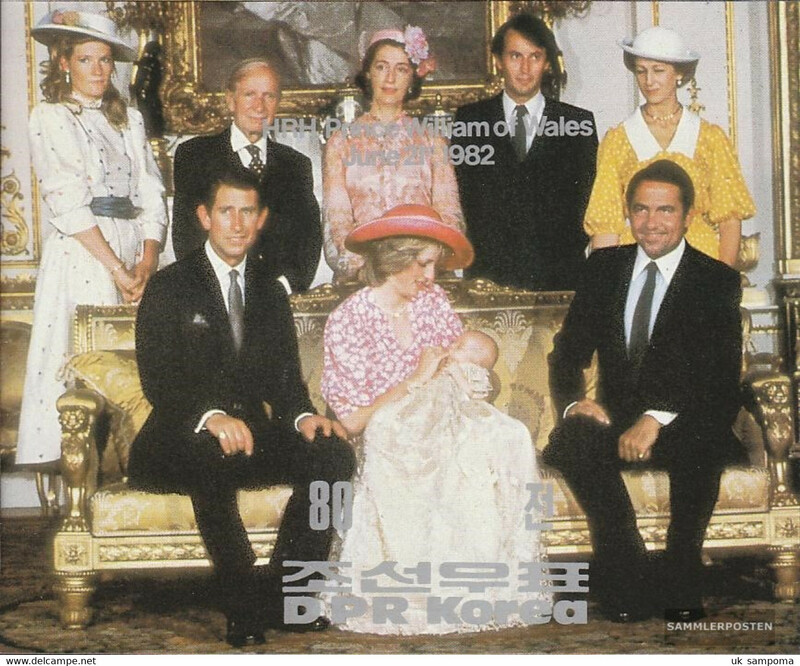 North Korea 1992 Daurian Starling souvenir sheet unmounted mint. 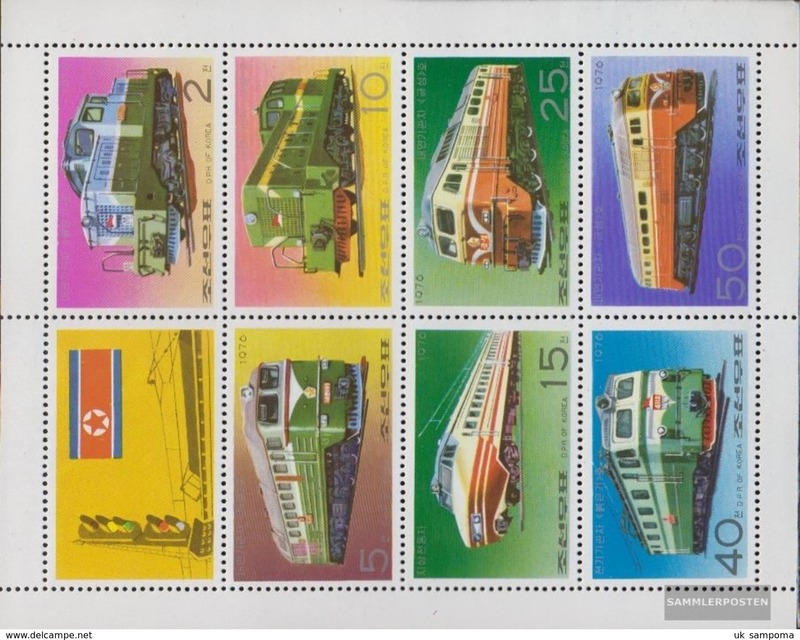 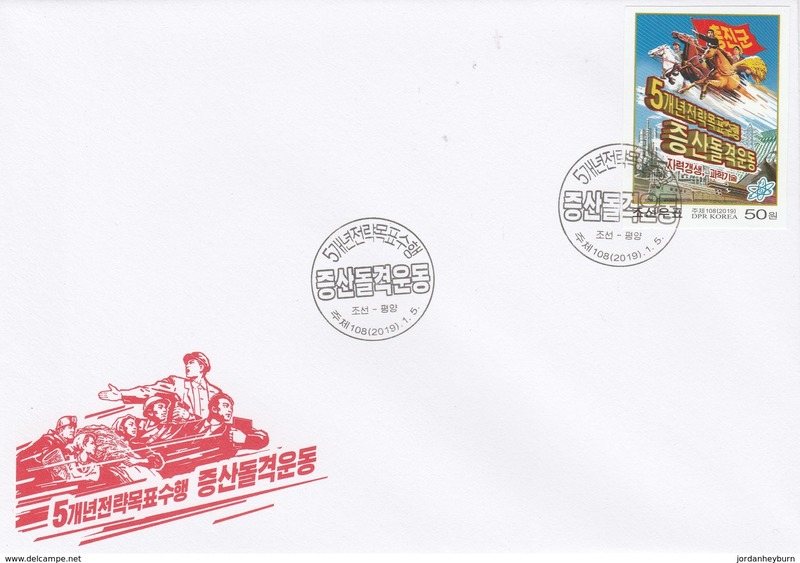 North Korea 2004 Railways souvenir sheet unmounted mint. 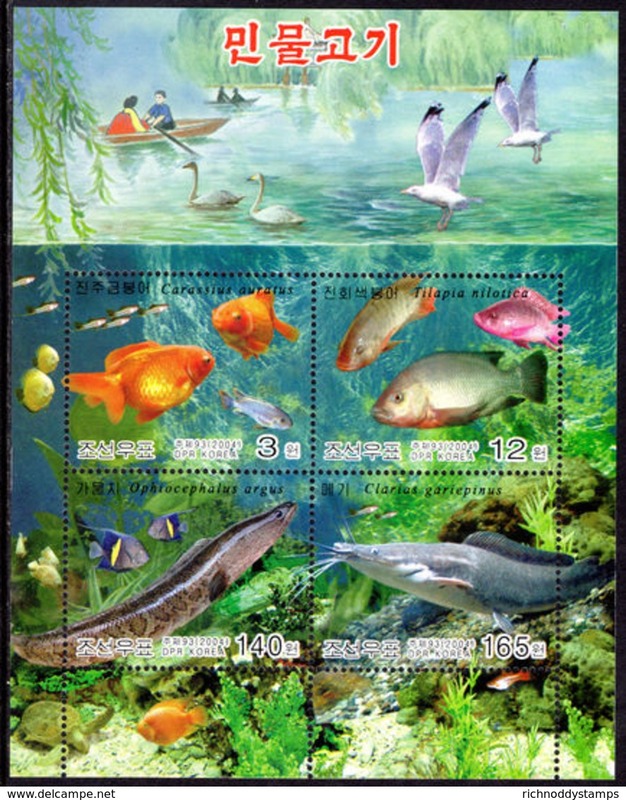 North Korea 2004 Fish souvenir sheet unmounted mint. 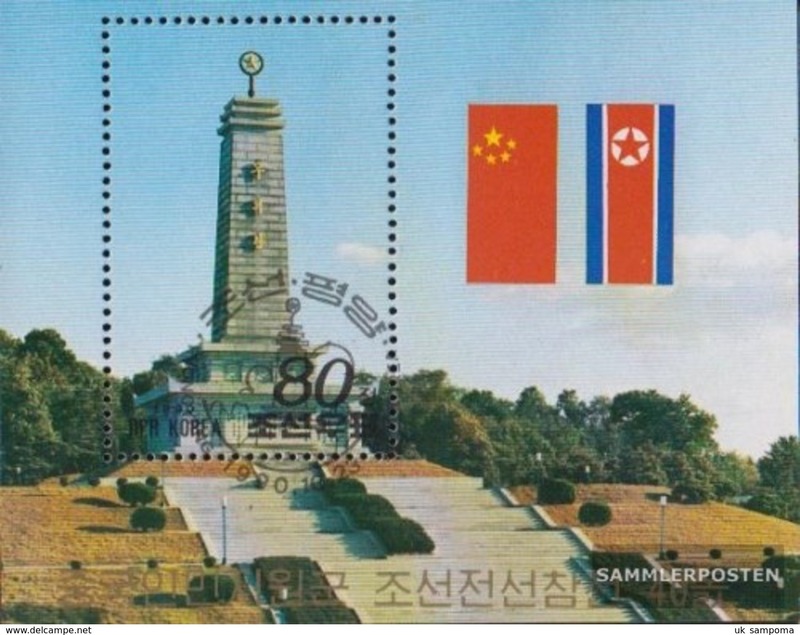 North Korea 2004 Lighthouses souvenir sheet unmounted mint. 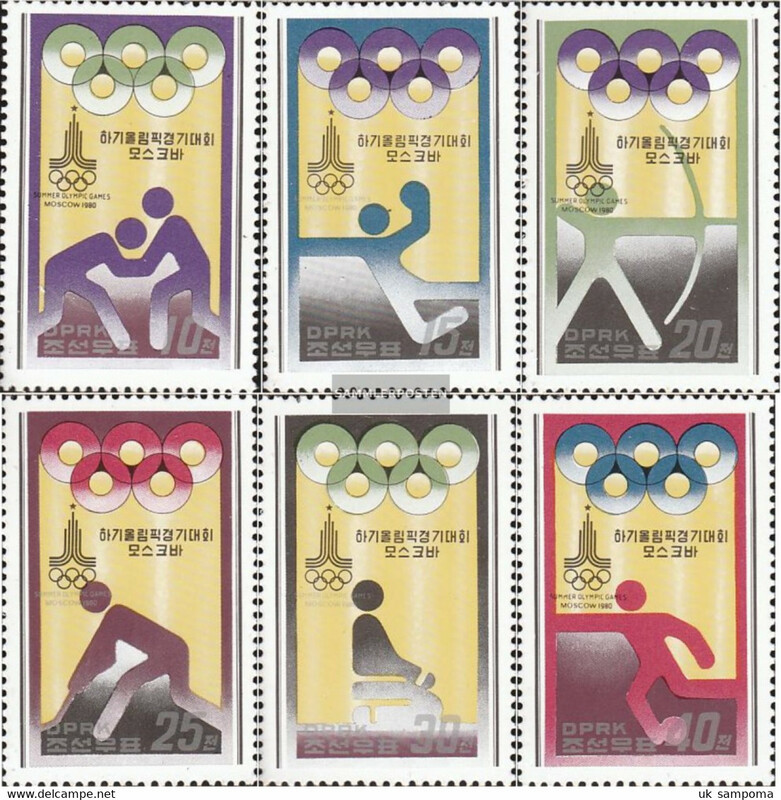 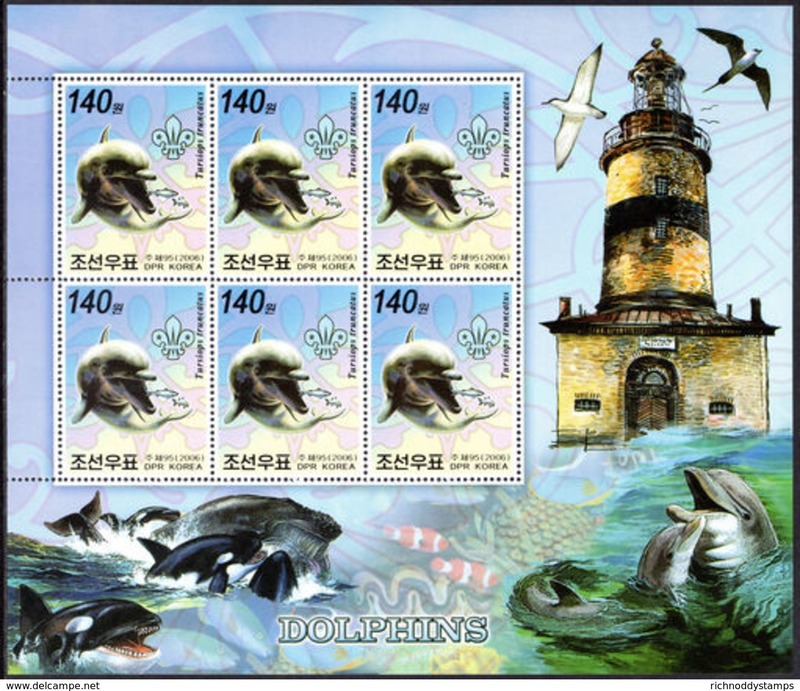 North Korea 2006 Dolphins and killer whales sheetlets unmounted mint. 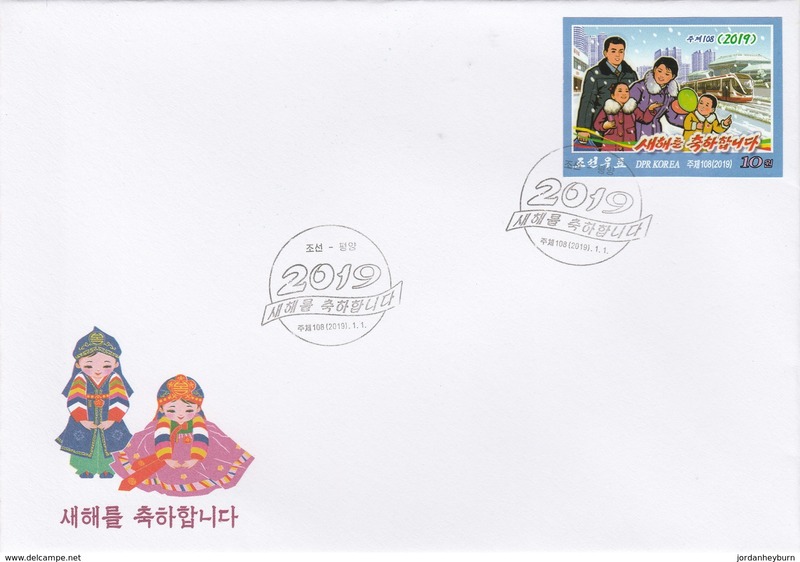 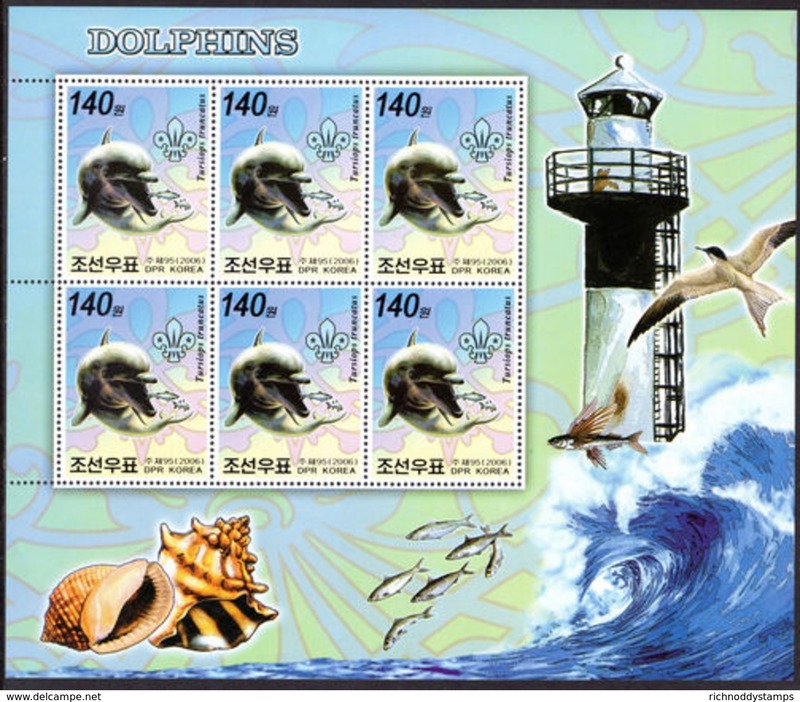 North Korea 2006 Dolphins and flying fish sheetlets unmounted mint.